Reservation:• • • Book your table easily online. The ancient walls of the „La Posta“, a listed building dating from the 18th century, are home to the restaurant La Posta. 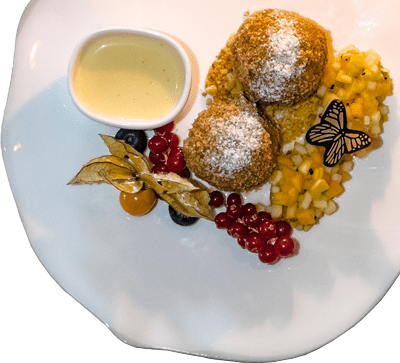 The restaurant is located in the centre of St Cristina, just ahead of the pedestrian zone, and has been managed by the Senoner family since 1980. 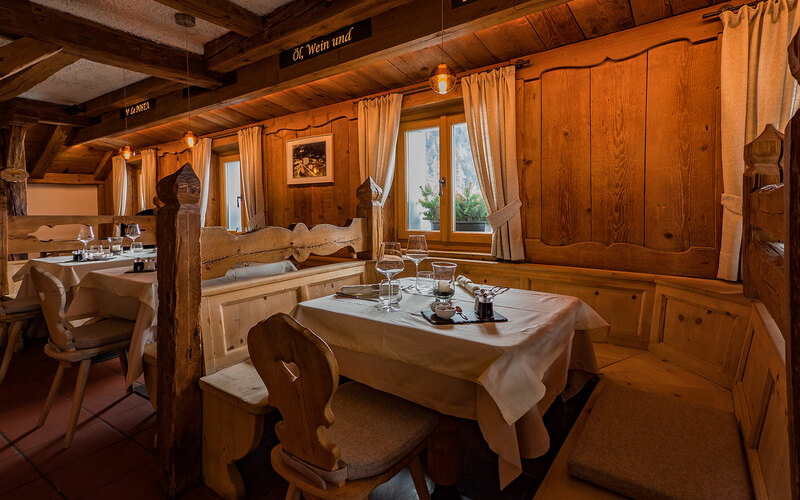 Sample sophisticated South Tyrolean cuisine in rustic, cosy surroundings, renovated with loving attention to detail. Our restaurant specialises in meat dishes grilled over an open fire. Our wine cellar has an excellent selection, paying particular attention to South Tyrolean wines. 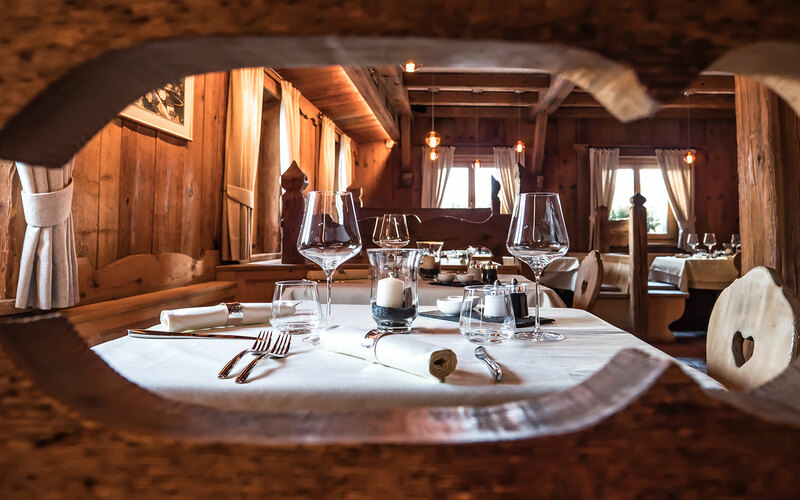 Visit our restaurant in St Cristina in the Dolomites at midday to enjoy hearty steaks and filets, with crisply grilled vegetables. Celebrate your birthday with us! We also organise family or company parties, baptisms, first communions, confirmations or other celebrations. Contact us, let us know what you need, and we´ll take care of it. We're looking forward to spoiling you with our culinary delicacies. 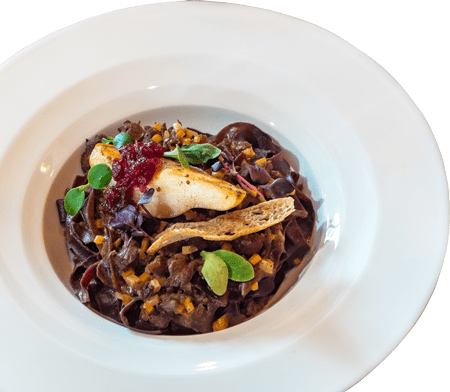 Traditional delicacies such as South Tyrolean bacon or local types of cheese are served, as well as typical Italian dishes such as ravioli and risotto. Our chef specialises in juicy fillets of meat and steaks, grilled just the way you like them over glowing wood embers. Choose a side dish to go with it - crispy baked potatoes, grilled vegetables or a fresh mixed salad. Enjoy your meal! 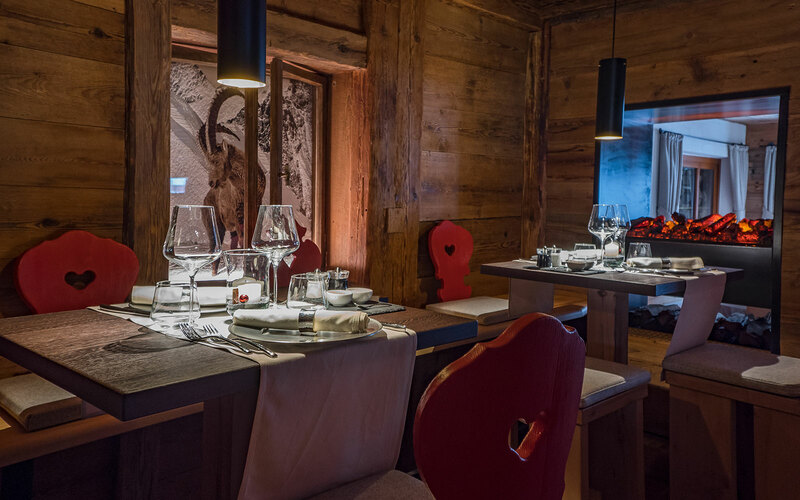 The restaurant´s dining room has been lovingly restored, the older parts receiving especially painstaking attention. The old wood panelling and wooden ceiling create a unique atmosphere full of character. Historically interesting walls replete with rustic detail, combined with modern, elegant furnishings are what give La Posta its special flair. The restaurant has several alcoves and a parlour, lit to relax your mood and make our guests feel right at home. 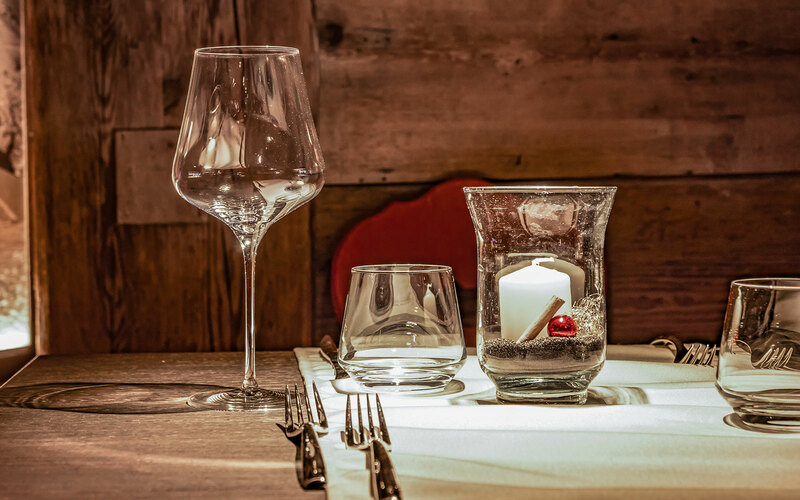 Enjoy a candlelit dinner for two in an elegant, rustic atmosphere, or a cosy birthday meal, all served by friendly staff to make your visit truly pleasurable. 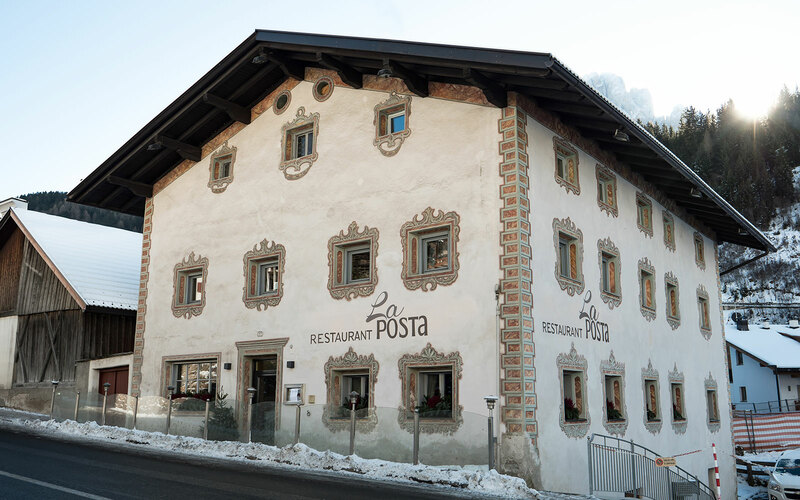 The restaurant La Posta is located in the centre of St Cristina in the heart of Val Gardena. 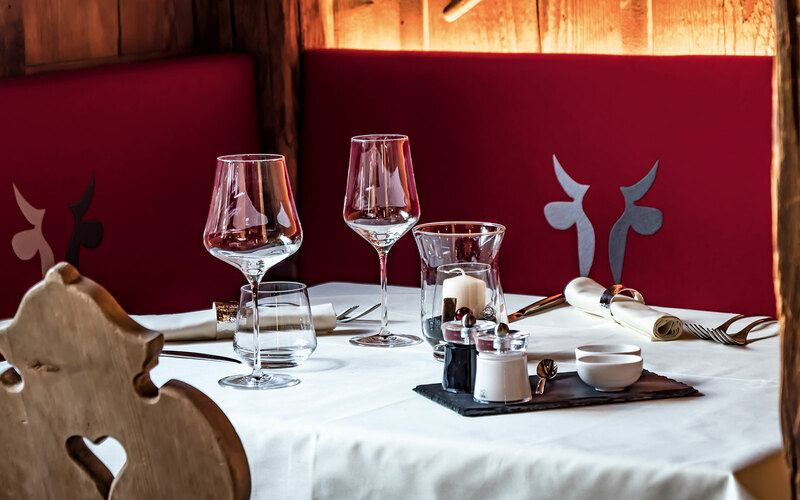 Reserve your table in the steak restaurant La Posta quickly and easily online. Take a look at our gallery to see our dining spaces and freshly prepared dishes.